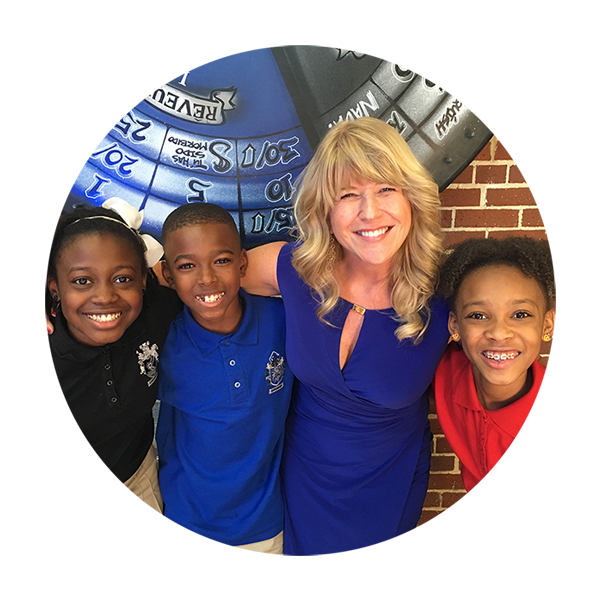 Kim Bearden is the cofounder, executive director, and language arts teacher at the highly-acclaimed Ron Clark Academy, an innovative middle school and educator training facility in Atlanta. Over the past ten years, over 50,000 educators from around the world have visited the Kim’s classroom at the Academy and have attended her workshops to learn better ways to engage students, promote academic rigor, and create a climate and culture that promote success. 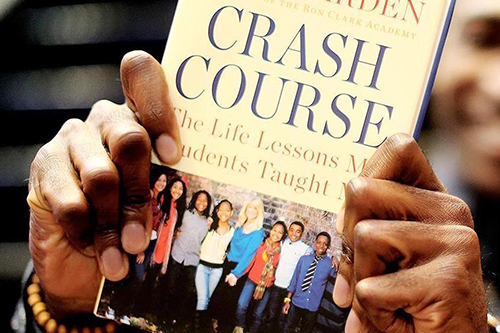 Kim Bearden is the cofounder, executive director, and language arts teacher at the highly-acclaimed Ron Clark Academy, an innovative middle school and educator training facility in Atlanta. Over the past ten years, over 50,000 educators from around the world have visited the Kim’s classroom at the Academy and have attended her workshops to learn better ways to engage students, promote academic rigor, and create a climate and culture that promotes success. 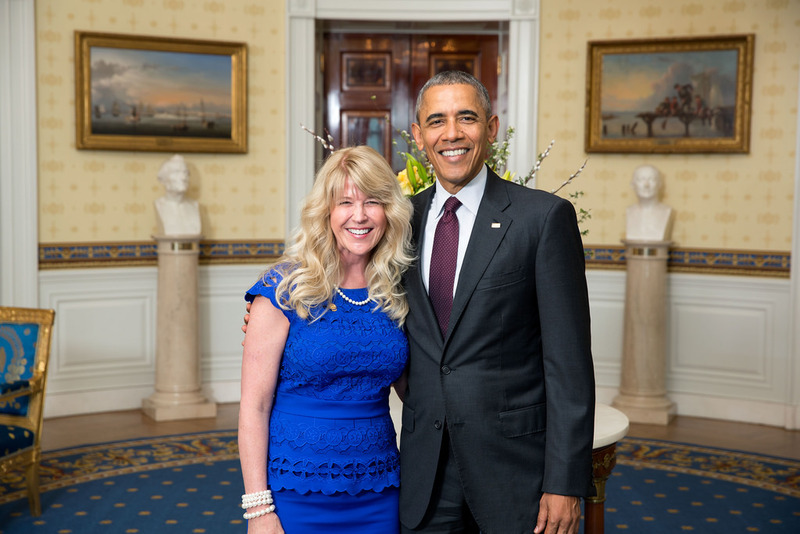 Request Kim Bearden for your next speaking engagement. 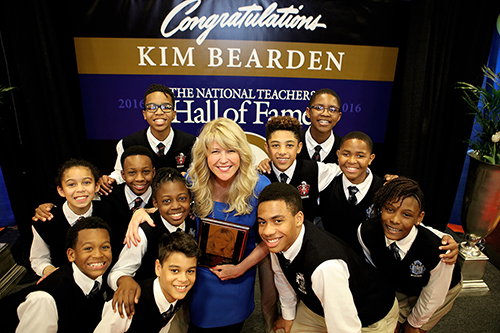 Kim Bearden is the cofounder, executive director, and language arts teacher at the highly-acclaimed Ron Clark Academy, an innovative middle school and educator training facility in Atlanta.